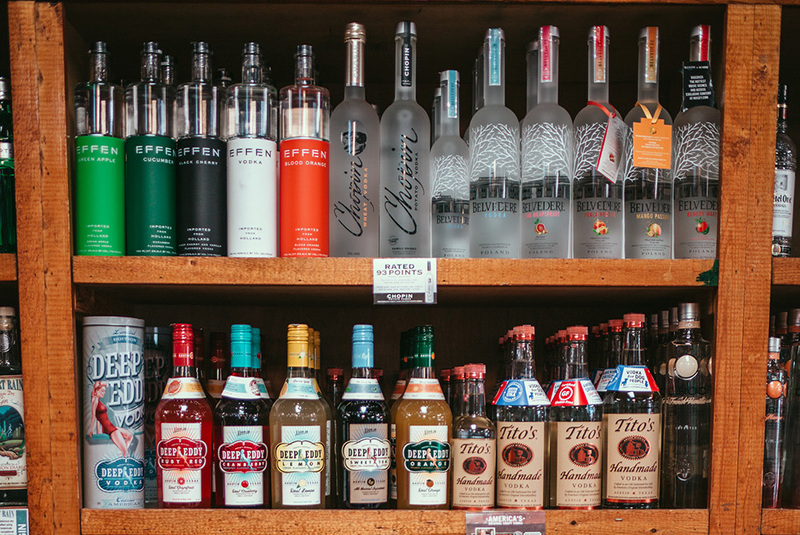 Sam’s Liquor & Market is a family owned and operated business for over 20 years! We are open 18 hours a day, seven days a week, 365 days a year. 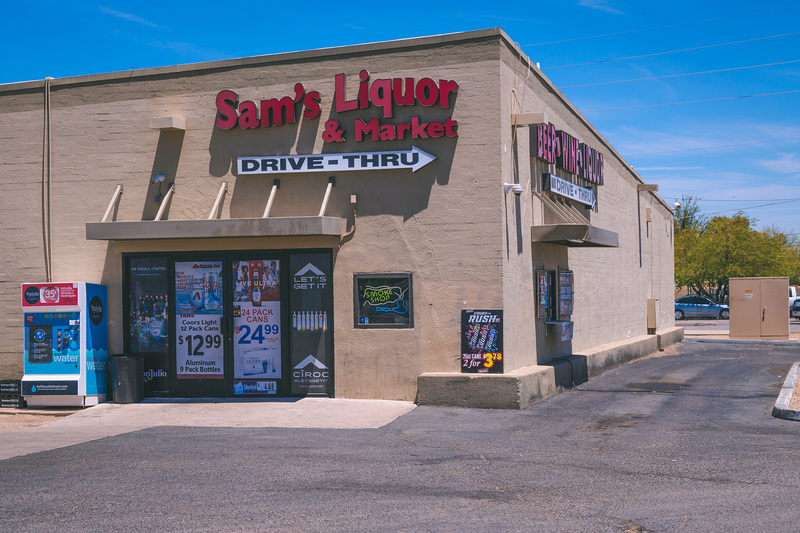 Sam’s Liquor is Scottsdale, Arizona’s preferred drive thru liquor store. We are strong believers in customer service and have a large reputation in Scottsdale! Don’t be surprised if the staff knows your name when you walk in the store, and already has your drink ready. 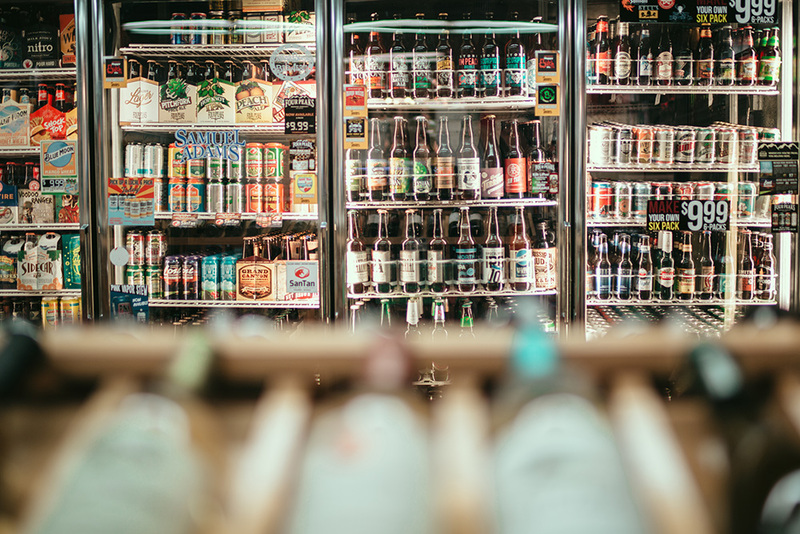 Whether you are looking for beer wine or liquor, Sam’s Drive Thru Liquor store in Scottsdale, AZ is the best liquor store in town! 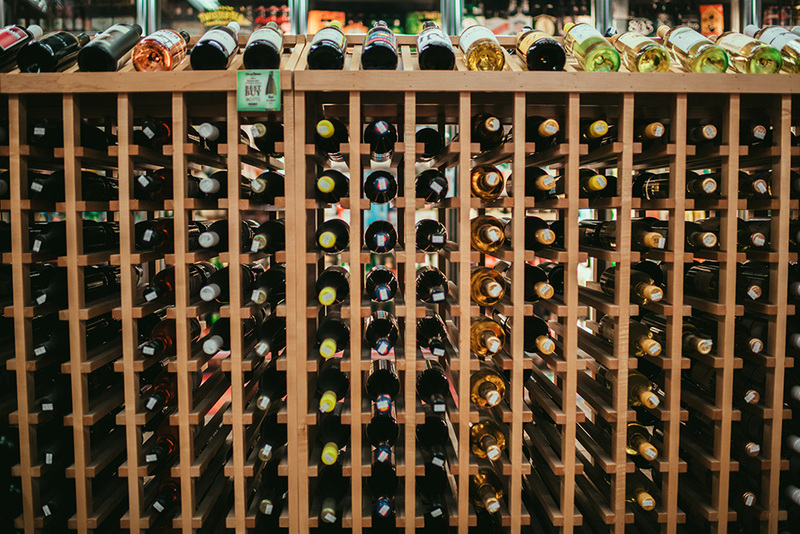 Great selection of beer, wine, and spirits. The staff is always helpful and doesn’t try to up sell you on the more expensive items. 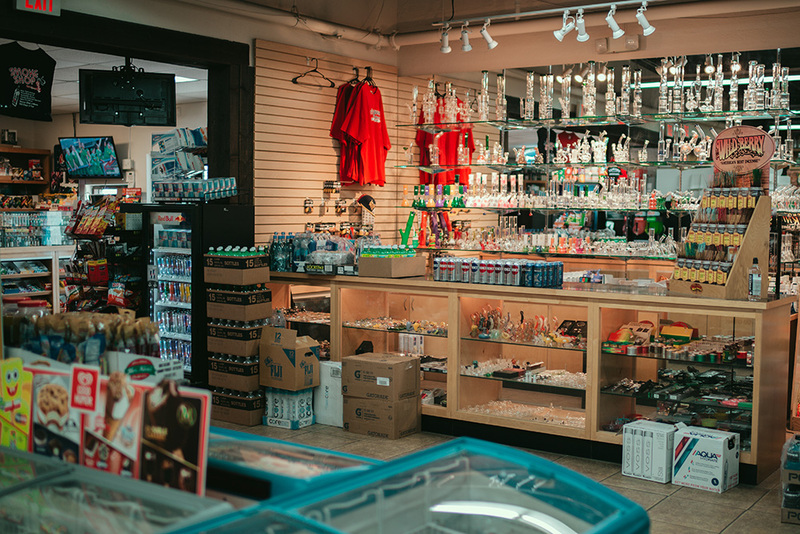 The store is very well kept and always stocked with all of my favorite items. This is the best place in the valley to get wine. Prices are incredible and there is a good variety to choose from. This place is quickly becoming our friendly neighbourhood corner store. Being new to the area, it’s nice to have a family owned store to go to, where you’re recognized. Friendly employees, convenient and affordable. Love this liquor store, great group of people who work here. Huge variety to choose from. Always well organized and clean. 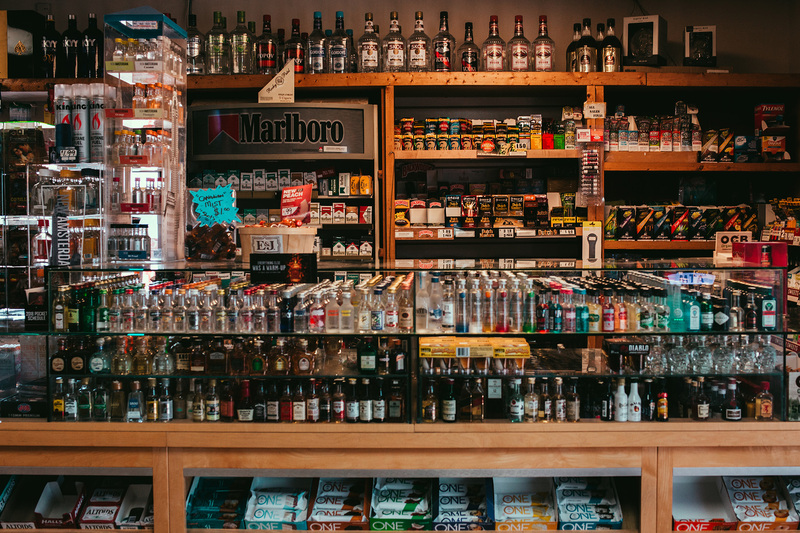 Great prices and have selection of all spirits and also a smoke shop.